by Natalie Bradford, MMP Tutor and Academic Research Advisor. What is the effect of active music participation on well-being among adults with learning disabilities? All known cultures experience music in some form and the healing aspects of music have been acknowledged for over 30,000 years. This article aims to provide empirical evidence to support the potential benefits of ‘active’ music participation (for example, singing, African drumming, percussion, drum kit and ukulele) on well-being for people with learning disabilities, with a focus on adults with Down’s syndrome. Well-being has become the new ‘buzz word’ in many research domains. It is arguably one of the most significant factors in a person’s life and it can have a major influence resulting in either positive or negative life outcomes. Despite much anecdotal evidence supporting the benefits of music on well-being for this group of people, empirical evidence has been sparse. This has particularly been the case concerning active music participation and well-being as a whole single construct. Existing research has tended to focus on separate components of well-being, which has presented an incomplete picture. Research has indicated that music participation within various target groups has the potential to produce a far-reaching range of benefits to well-being such as: mood improvement; stress reduction; social engagement; development of self; and, personal fulfilment. For example, older adults (Perkins and Williamon, 2014), people with autism (Ockelford, 2015) and mental health sufferers (Fancourt, Perkins, Ascenso, Atkins, Kilfeather, Carvalho, Steptoe and Williamon, 2015) have all shown positive outcomes after participating in musical activities. Adults with learning disabilities have typically been under-represented in terms of well-being research and there is very little literature examining music participation within this community, particularly within the UK. A systematic review of past and current literature further supported the absence of research in the field. Rather worryingly adults with learning disabilities often experience a regression in both cognitive functioning and life skills as a result of a reduction in support levels and social opportunities once outside of the supportive educational environment. The resulting decline in well-being levels is an area of concern that requires further research into likely management strategies. This research is investigating this gap through a multi-strategy mixed-methods approach using: Ethnographically-informed case studies; an exploration into the prevalence of music usage within the UK Mencap organisation; and, an investigation into the impact of a 10-week music intervention programme on well-being, delivered and supported by the Music Man Project. 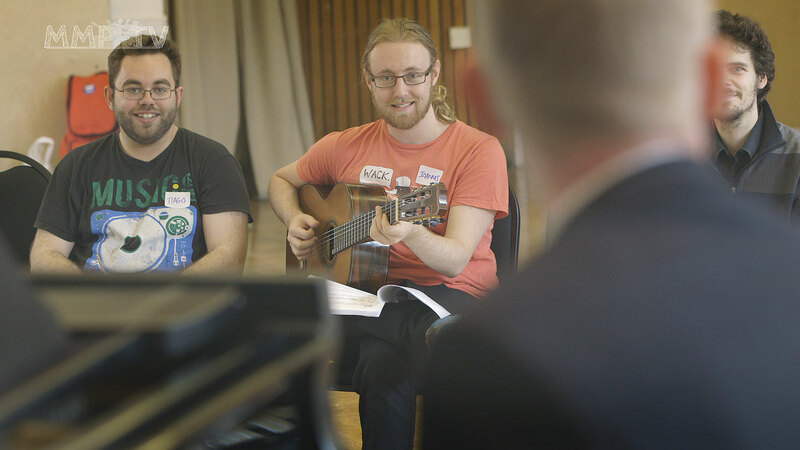 It aims to highlight the well-being benefits of active music participation for adults with learning disabilities, creating a potential accessible intervention strategy to support and enhance well-being for this marginalised group of society. It is essential to provide equal access opportunities to music-making and its associated well-being benefits to people with learning disabilities, comparable to the non-learning disabled community. 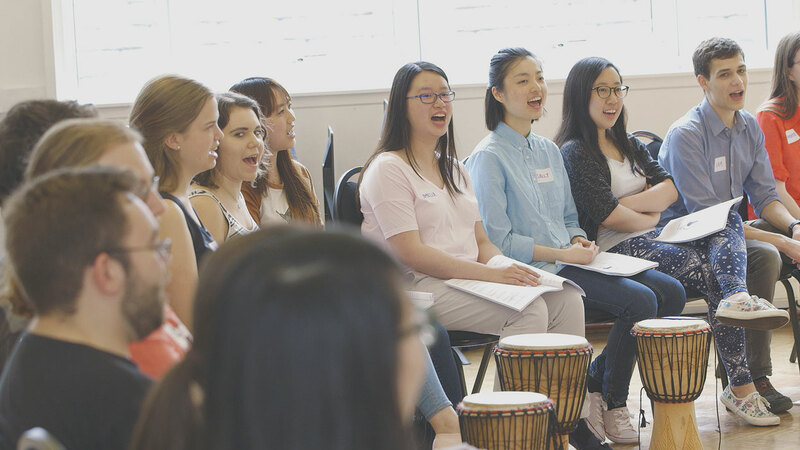 The aim of the workshop is to demonstrate the main intervention study of this research article and replicate the underlying foundation of the proposed 10-week music programme. This will provide a practical insight into the potential benefits to well-being, through inviting participants with learning disabilities to take part in the workshop/performance. Both the founder of the Music Man Project and the researcher will be present to deliver an open workshop, followed by a discussion about the value of music participation and performance on well-being for people with learning disabilities. 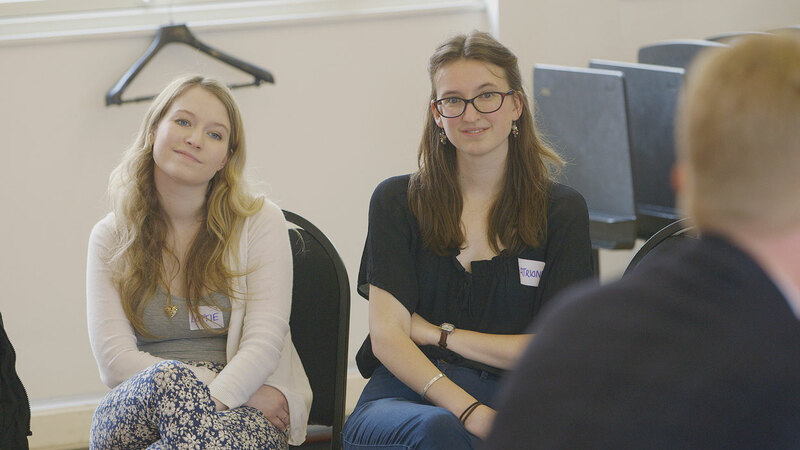 The workshop will encourage delegates to have higher expectations for musicians with a learning disability and to appreciate the far-reaching benefits that music making has for this group of people. It will value ensemble performance education in contrast to the different practice of one-to-one music therapy. It will equip musicians with strategies and resources that will help them share skills with confidence, for the benefit of this under-represented population. 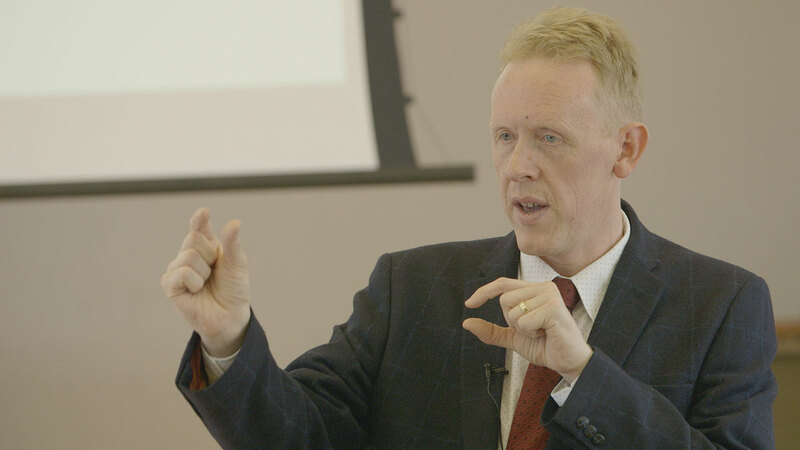 It will also demonstrate that with specialist teaching, people with a learning disability can be uniquely expressive performers regardless of their personal situation. They understand performance etiquette, communicate on a musical level and emotionally connect with an audience. The potential for supporting well-being through this approach to active music participation will be explored and future intervention opportunities will be discussed. Attendees will have a greater appreciation of the innate musicality in people with a learning disability and this workshop will demonstrate an accessible and economically viable well-being support strategy. 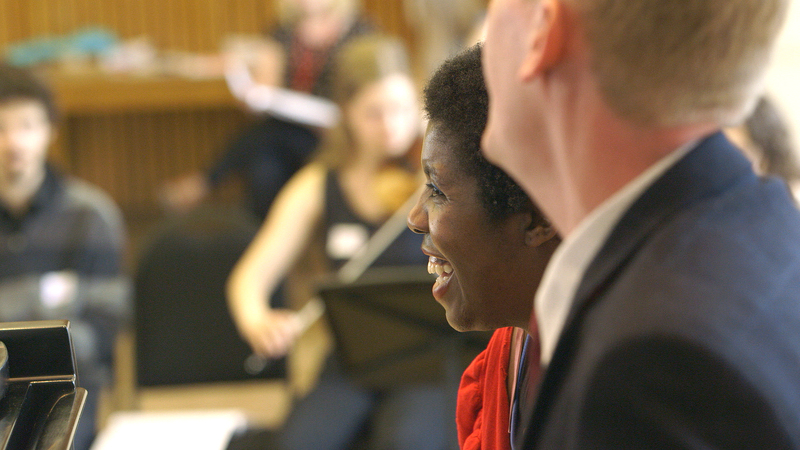 The outcomes will contribute to ongoing research at the Royal College of Music, providing practical evidence and inspiring discussion and debate on how performances are conceived, delivered and received in relation to people with a learning disability.